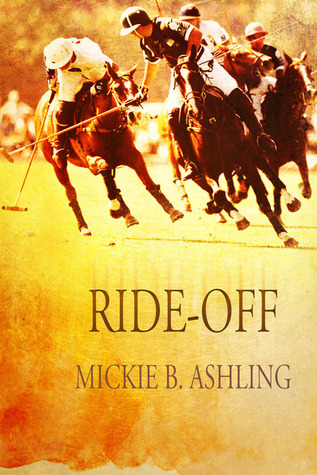 Many thanks to Mickie B. Ashling for donating an ebook copy of her forthcoming m/m romance, Ride-Off (Polo #2), for a lucky commenter to win! Ride-Off will be released by Dreamspinner Press on October 18. And if the winner hasn’t read the first book, Fire Horse, it will be included in the prize! The relationship that follows is riddled with challenges – their age gap, physical distance, and parental pressure taking precedence over feelings yet to be explored. Although their bond goes deep, they deal with the reality of their situation differently: Preston is open and fearless while Konrad is reticent and all too aware of the social implications of making a public stand. Their paths intersect and twine, binding them as tightly as a cowboy’s lasso, but fate may alter their plans. How will love overcome the divots in the turf as they gallop toward the future – one where obstacles no longer stand in their way? Posted by Chris on Thursday, October 10th, 2013, at 2:00 am, and filed under Contests, Reading. Yes please, count me in! Book One is already on my Wishlist, just waiting until I have some money for my next book buying bonanza! ‘I got chicken, any takers?’ Pointy stars at Mayhem. Chaos, get off that lert and let it run free!! And you still have sunshine? This is not fair winter appears to have arrived here… the cats have taken up residence under the duvet and don’t intend to come out till next spring! 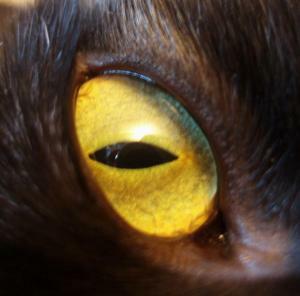 A recent post from Kate..It was September… I hid in a book or 30…. please count me in, thanks, Chris. Oooh, a new Mickie B – please count me in. 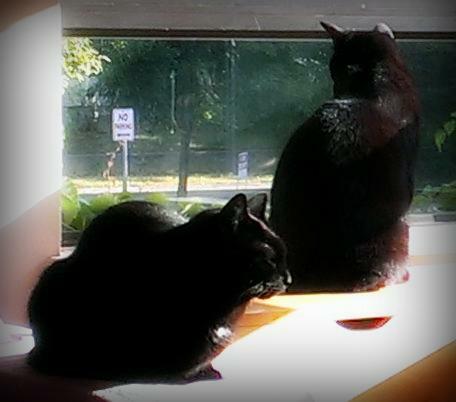 Basking in the sunlight is the best way for kitties to enjoy a beautiful fall day. Please count me in. Thanks! Chaos, be on the lookout for galloping horses, there seem to be a lot around here. What a generous giveaway. I have Fire Horse but haven’t read it yet. Thanks for the chance to win Ride-Off. Haven’t read book one but they both sound really great, please count me in! 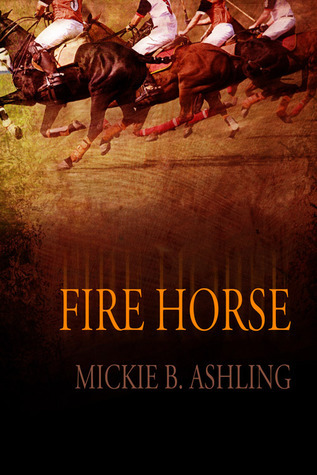 I have read most of Mickie’s books, but Fire Horse is one I haven’t yet read. Please count me in on the drawing! Count me in please. Must be hard to get them both at the same time. Please put my name in for the contest! I love Mickie’s books. Thanks! Count me in. I was just thinking about you the other day and here you are. Looking forward to the sequel. I’m halfway through Fire Horse right now and I already own it, so I don’t need Fire Horse, but I’d love to be entered for the second book Ride Off. I haven’t read either, they will have to go on my TBR list. I haven’t read either of these, and really would love to. Wish polo was more accessible, but that’s what books are for! Sign me up! I loved the Daddio books by this author. Looking forward to trying a new series.